Full Description: Premier Commercial site approx. 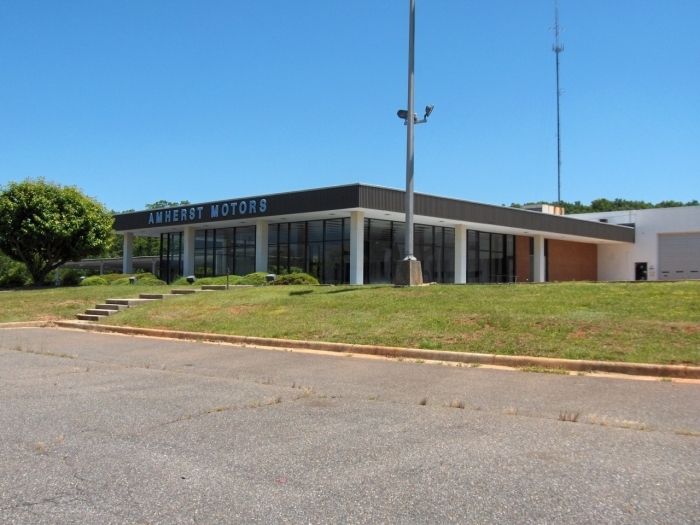 23 arces zoned B-2 located off US 29 in Amherst County VA. 16,000 Sq Ft. warehouse/garage space (heated) 5,200 Sq. Ft. Office space (heated and Cooled) 9,000 Sq. Ft. covered canopy. Approx. 4 acres of asphalt with curb and gutter and lighted. Call today to see this unique property.